Collecting coins from the U.S and foreign countries can take an individual from avid coin collector as a child to a passionate adult coin collector and seller who could be in possession of a small fortune as a result of years of collecting coins. Nearly every coin collector and dealer I have met so far began his or her career as a child. They may have been given their first old coins by an uncle or grandfather as a birthday or Christmas gift. The hunger to find out what they were really given led to research, then to discovery, then to the aha! 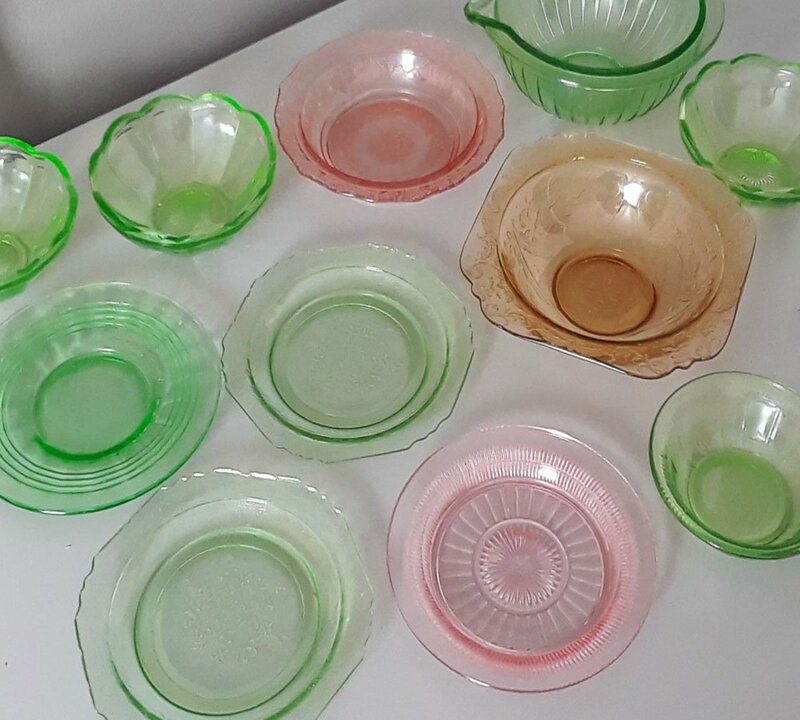 moment that resulted in a lifelong search for other interesting pieces. I can think of worse ways to begin a career. The correct term for the study of coins is numismatics. (I can write it better than I can say it.) But with that tongue twisting mouthful comes enjoyment that lasts a lifetime, regardless of when you start a coin collection. A reason for a coin's skyrocketing value may be in the limited number produced, either intentionally or because there was a flaw in the coin's minting. Additionally, much of today's prices reflect the high value of gold, silver and copper. 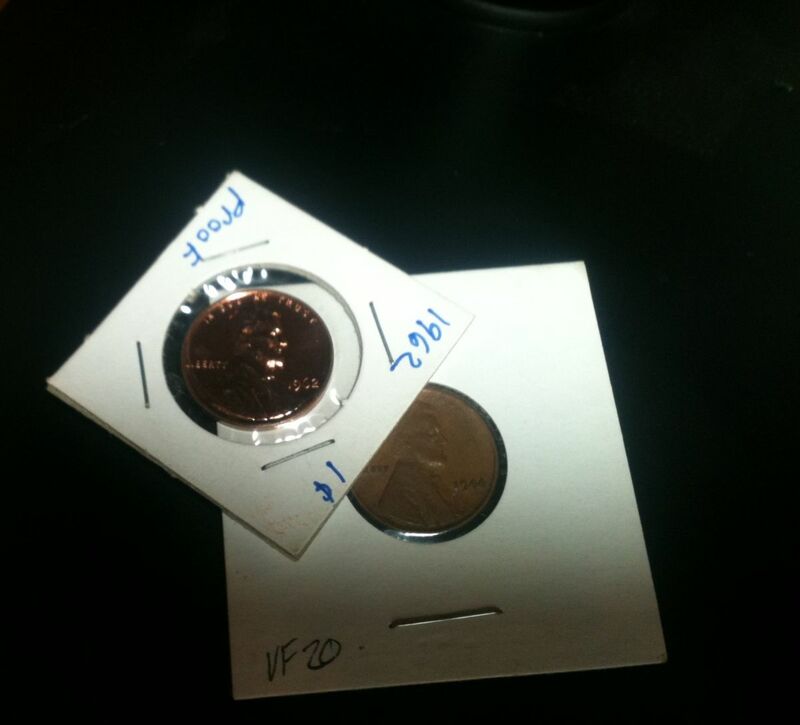 The publication, Coin Prices, is a great source for ferreting out coin values. It is published six times per year and can be purchased at any newsstand or you can subscribe. There are a few basic tips you can follow if you are going to delve into coin collecting. Here is the quick "down and dirty." The very first thing to do is to arm yourself with lots of knowledge. Without knowledge you won't know to look for the rare coin like a three legged buffalo nickel, or the more usual but still very hard to find now - wheat penny. You are more likely to strike a great deal if you know something about what you're buying/selling. That should be obvious, but there are many people who merely take a large number of coins to a dealer and ask "what will you give me for these?" Sometimes this may be the appropriate approach, but you should know when that is. Far better to have your coins separated so that you can 1) shop to make the best deal possible, 2) show that you value your coins and won't settle for any price that is thrown out, and 3) gain some flexibility in asking the price yourself based on the fair market values you have learned through research. Not all coin dealers and coin collectors may appreciate this approach. Just remember, it's your coin(s), your money, and you have the right to get the best value for them. If you don't like the deal, you can walk away and find another dealer. Often an individual will inherit a coin collection. If you should be so lucky, learn as much as you can about the collection before acting. Assume that someone took the time to put a collection together and then passed it on to you for a reason. Unless circumstances dictate otherwise, don't rush to sell your collection without doing a little research on what you have. You prevent the "remorse factor" in this way. 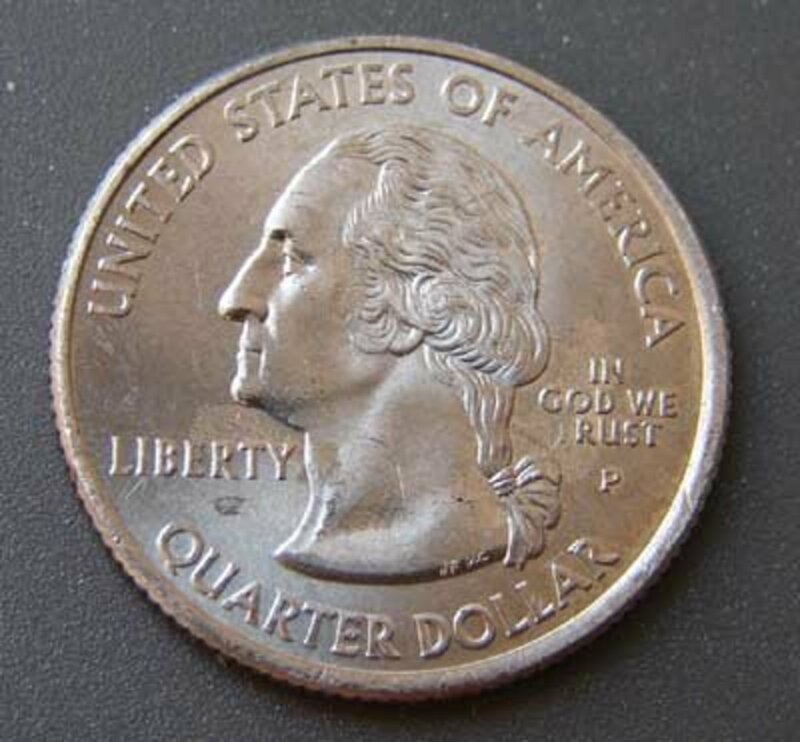 Mint Marks: the small letter under the date denoting where the coin was minted— S for San Francisco, P for Philadelphia,D for Denver or W for West Point. 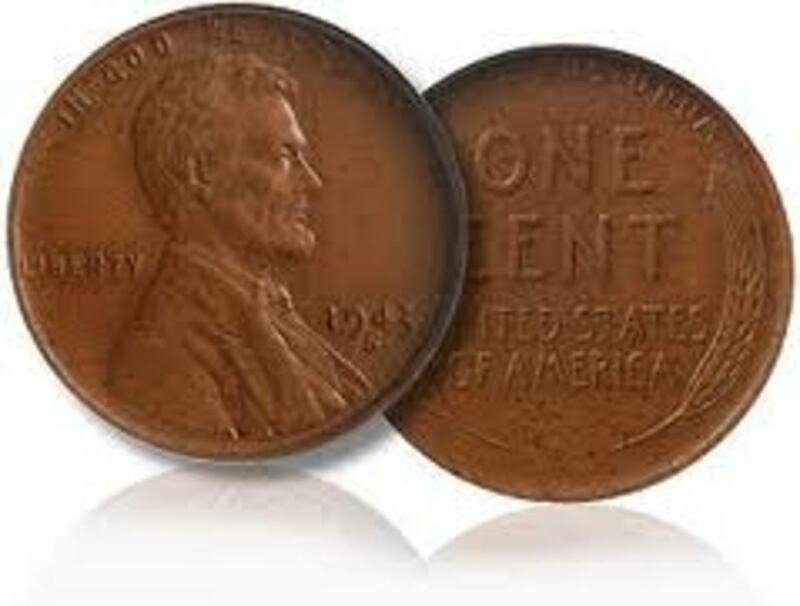 Bag Marks: nicks on the coins usually caused when the coins bang around in a container or bag. Proof: coins not meant for circulation and are usually of outstanding quality. Grading: determination of the coin's condition. 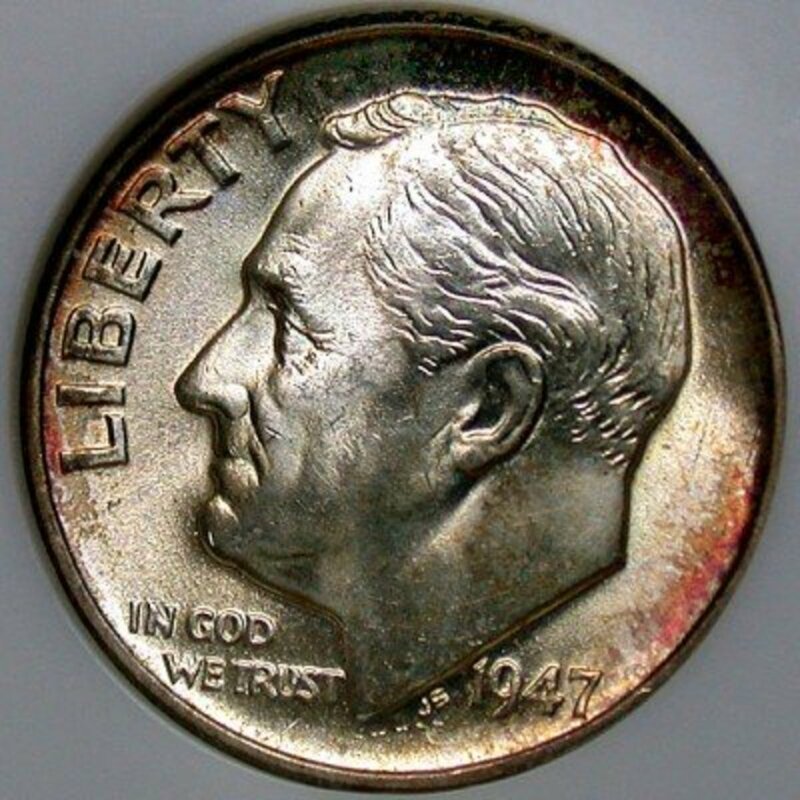 You should know that obverse is the "face" of a coin and reverse is the back. There are other terms, most of which are common words and terms which have a specific meaning when applied to collecting. Of course, terms can and should be learned by anyone who is interested in collecting. When selling your coins, you have choices for the method of sale. You can go straight to a dealer or another collector, you can attend coin shows, you can sell online, you can sell through auctions, or you can sell through trade publications. Each has it's merits and detractions. The method you choose should be dictated by the time you have and the effort you are willing to put into the sale. According to the publication, The Economic Times, "coin collections can be a treasure trove with returns on the [value of coins] ranging from 20% to 30%. These tremendous coin values and "the astronomical returns are because of demand and supply mismatches." This occurs when coins of various dates eventually disappear from circulation, either because they are lost, melted down or put into someone's coin collection. It creates an interest in acquiring something that very few have. A word to the wise: It is important for you to get receipts for all of your transactions, when both buying and selling. Be sure to include sale dates and prices. This gives you a measure of your gains and losses and it is important for tax purposes. Include the method of payment for your transactions. An example of a late starter played out recently on an episode of HGTV's show "If Walls Could Talk." 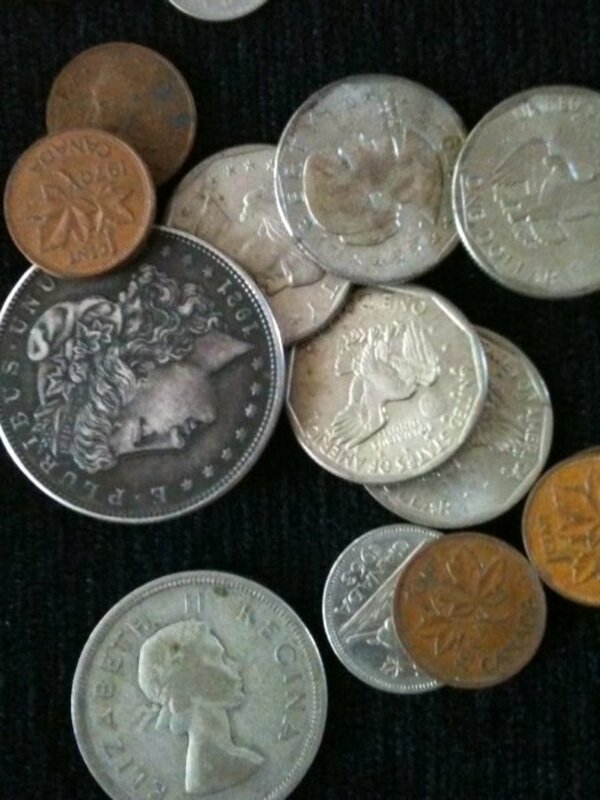 A couple discovered a cache of old coins hidden in an old piano. They had an expert examine only eight of the coins learning that the value for the coins was approximately $8,000.00. The couple stated they had no intention of parting with the collection, but needless to say, I'm sure they will be more aware of the change they receive at the local grocery store from now on and have added coin collecting to their list of hobbies. As many passionate coin collectors will tell you, there is far more to the adventure than I can write here. As for cleaning and storing your coins, the best advice for amateurs is to keep it simple, in other words - "clean not at all." There are many items on the market that claim to be great for cleaning coins. Don't believe everything you hear! Improper handling of a valuable coin could diminish its value. Let a professional do the work if you must have a clean coin. Proper storage is also necessary for protecting your coins and there are a number of coin folders and holders that are available on the market. Choose the folders or holders that have no PVC in them and that will prevent nicks and bangs to the coins. 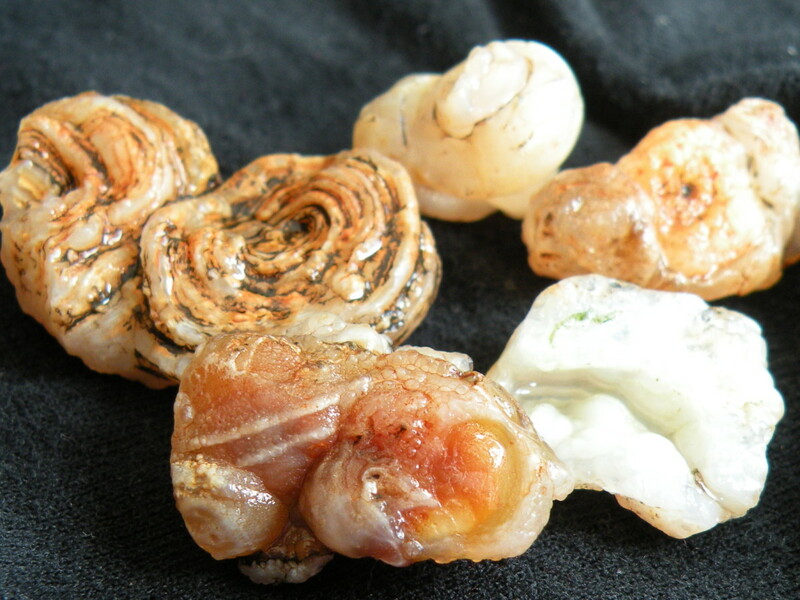 Most important, try not to have them rattle around loosely in jars or bags. That is a sure way to get your coins dinged, dented and nicked. If you are fortunate enough to have really rare coins in your collection, handle them carefully: wear gloves when handling the name coin and place them in approved protective coverings as soon as possible. Coin folders, albums, 2-x-2 boxes, flips and hard plastic holders make appropriate storage. The holders are more expensive, but not as expensive as slabs, which are professional mounts used after a coin is professionally graded. Most of these items can be purchase on the internet or at your local stores such as Staples or even Wal-Mart. For the coin collecting professional, dealing in coins can be a very lucrative career. For those who collect for the joy of the hunt, it can be a lifetime of enjoyment that doesn't require much more than checking your change on the less intensive end and scouring the internet and trade shows on the more intensive and intentional end. As in anything else, collect what you love or what gives you the most interest. 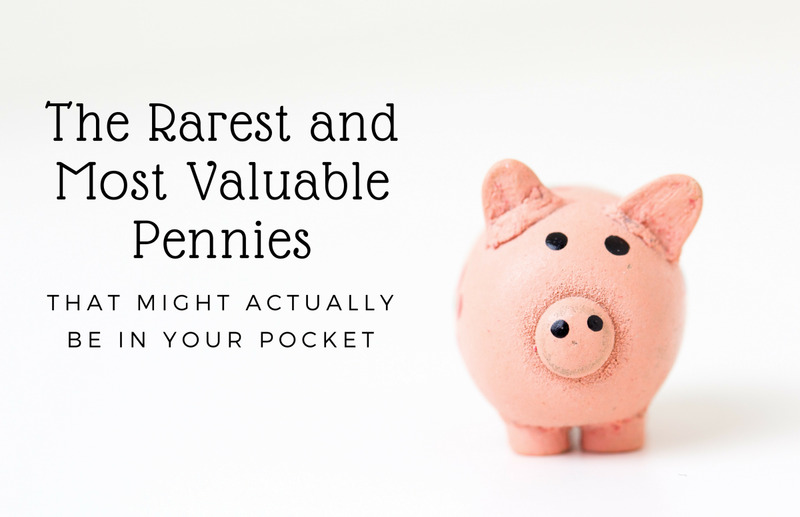 Collecting pennies from the year you were born, or pennies minted in the year 2000, or all of the new state quarters are just examples of the potential focus of your special search. My mother had rolls of pennies that were dated the year I was born. If you decide to choose coin collecting as a hobby you are in for a treat that has become a lifelong pursuit for many. Remember, in order to get started with coin collecting today, arm yourself with knowledge about coins then begin the hunt for old coins and even rare, coins! Hey great. There is info out there on foreign coins as well. Some collectors have an interest in foreign coins. Good luck in Sweden. Good info. I need to find out about foreign coins. I will be going to Sweden next year. I will try to compare the value and the necessity between the two continents. Thanks for the comment. Gives a whole new meaning to change, doesn't it? Great information. Since reading the article I visited a coin collector and to my surprise I had a few valuable coins.